I frequently read Morning Prayer online from The Daily Office, dailyoffice.wordpress.com posted by Josh Taylor in Indiana. Josh calls the site “not a web site but a community” because Morning Prayer is offered during the week online and as a webcast at 7 and 9 in the mornings with participation from those listening in. There is also a video Evensong every Friday night at nine. Josh is the vicar and lay Commission Evangelist in the Episcopal Church who founded dailyoffice.org in 2004. I am drawn to the website because of the ease of reading Morning Prayer according to the tradition of The Book of Common Prayer, but I especially look forward to the art work, the music, and short related discussions Josh and his staff bring to the daily office. For over 400 years an Armenian family has been manufacturing what is considered the world’s best cymbal called Zildjian, which means in Armenian, son of the cymbal maker. The family first developed the cymbal for the Sultan of Turkey but moved the business to Massachusetts just before the Armenian genocide. 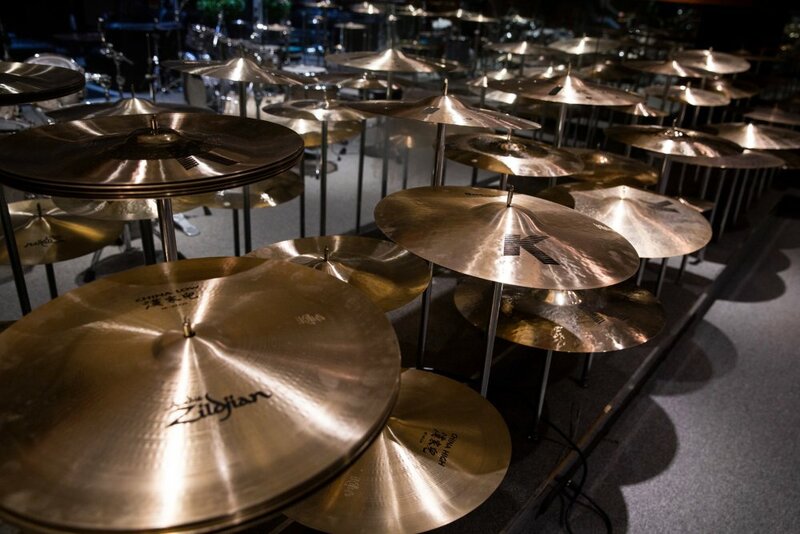 The cymbals are made from a carefully guarded family secret alloy of tin, copper, and silver, and the company is today led by its 14th generation of cymbal makers and the first female CEO, Craigne Zildjian. We sometimes have cymbals in our resurrection Easter worship, but we more often see them used in bands and at the symphony. Interestingly, no two cymbals are exactly alike. Today I learned about an instrument we so often see and hear but take for granted and would normally not consider interesting unless we were a drummer or a percussionist. I learned that this powerful instrument came alive 400 years ago when an Armenian artisan convinced a Sultan that the cymbal would be a significant instrument to mark the rhythmic cycles each morning before prayer and every evening after prayer. Next time I am at the symphony I will pay more attention to the cymbal player and give thanks for this Armenian family that has made a difference in so many of our lives. The Zildjian family story is only one of so many powerful stories to be told about people who have come to this country seeking a new life who have enriched all our lives in ways we most often take for granted.